The correct answer is d, not because I haven't wanted to update my blog, but because time has somehow swallowed me up in September and spat me out in April. 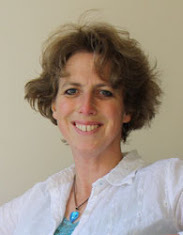 But, lots of exciting things have happened and are about to happen, so I will try and catch up at last! 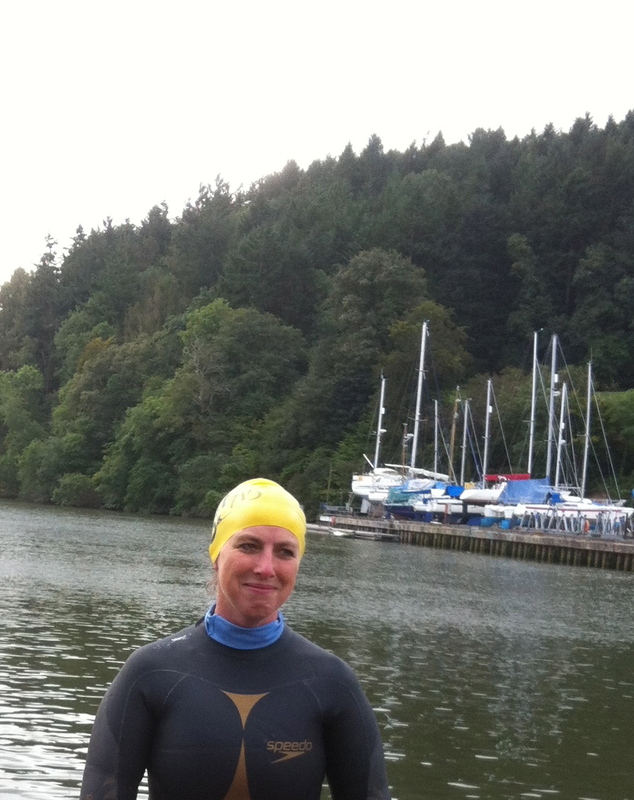 Well I did complete the swim down the River Dart, from Totnes to Dittisham. It was a bit like being part of a massive salmon run. Six hundred swimmers entered the water in three waves; Leisure (that was me! ), intermediate and elite. Once I’d managed to fight my way into my own space I could get into the rhythm of a steady front crawl. The River Dart is a spectacularly beautiful river, although I didn’t see much of it, having my head in brown, cold, muddy water most of the way, only stopping to refuel at two feeding stations where swimmers were fed energy drinks and jelly babies. When you have to swim for three hours your mind starts to wander a bit. As I swam from river to estuary, I could taste the increasing saltiness of the water and wondered if migratory fish find their way by the taste of rivers. Then I began to think of all the horrible stuff we pump into rivers and kept my mouth closed after that! Trying an open-water wetsuit in the shop! It took about an hour to get into the wetsuit! Just before going in and trying to force a smile having just felt the temperature of the water.